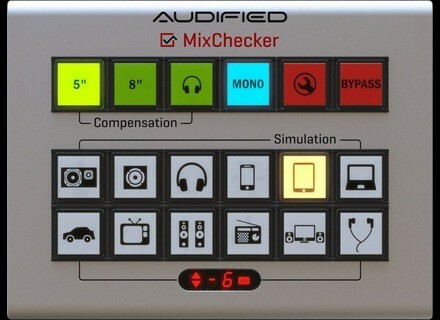 MixChecker, Other Music Software from Audified. 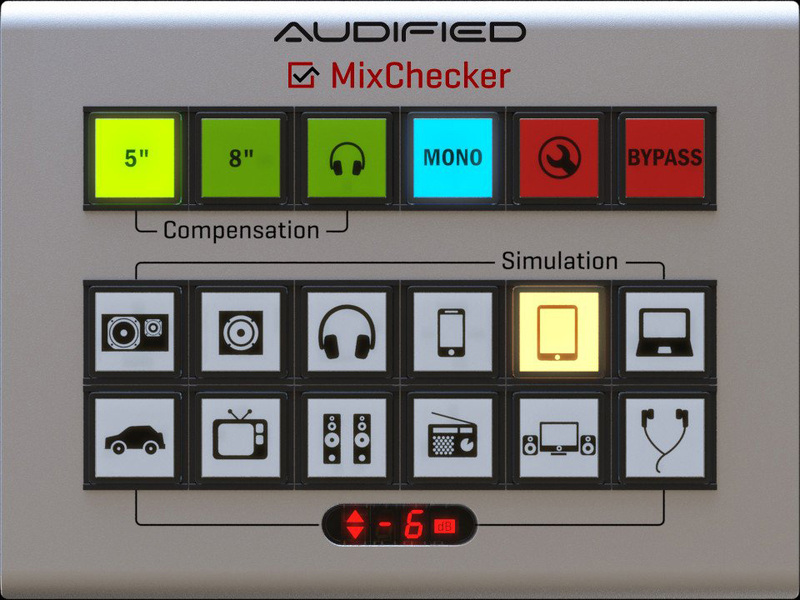 The MixChecker plug-in from Audified makes it possible to reference your mix on a wide range of simulated speaker types to see how it translates. How well does it work? Find out in this video review. Available for Mac and Windows in all major formats, MixChecker lets you listen to your mix on 12 diffferent sets of simulated speakers. Find out more, and hear it in action in this video review. No explanation offered for using compensation with speaker sizes other than 5" or 8"